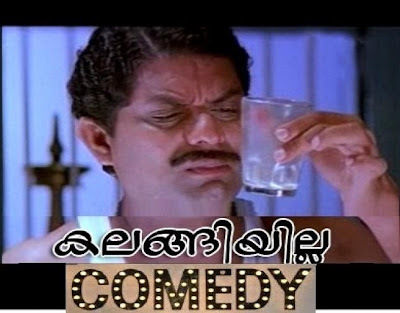 "Number 1 website for Latest Malayalam Facebook Photo Comments, Movie comedy scenes, Funny dialogues, Images etc.. "
" The LARGEST and LATEST collection of funny Malayalam photo comments for Facebook (800+ images ) "
We are proud to say that we are the LARGEST WEBSITE for latest funny malayalam dialogue images for new Facebook photo comments in the entire web world. There are 800+ New Malayalam photo comment are included in our collection. You can easily download and share images from our huge collection of latest funny movie scenes and dialogues. "Number 1 website for Latest Malayalam Facebook Photo Comments"
✓ Cute Animated Birthday Card You will love it for sure! ✓ Funny Greeting cards. Free. ✓ Cute Birthday Greeting cards. Free. Facebook photo comment is the brand new feature of Facebook and is the best way to express our comments and feeling to the Facebook post through a funny/loving/cute photo. We have a huge collection of Funny photo comments, mostly in Malayalam which are collected from all around the web. We appreciate the original creators of the images. We don't claim any copyright with any of the content in this blog. All the photos used in this blog were collected from internet. Use at your own risk.